Like new! 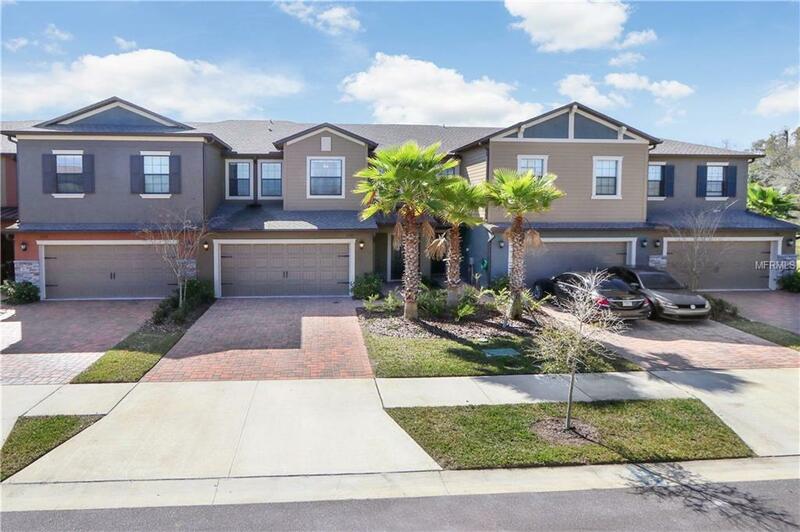 Newer townhome built 2 years ago in Wesley Chapel in a CUL-DE-SAC, with CONSERVATION/water view, 4 bedrooms, OFFICE, 2.5 bath, 2 car garage, master downstairs, and large loft area upstairs! 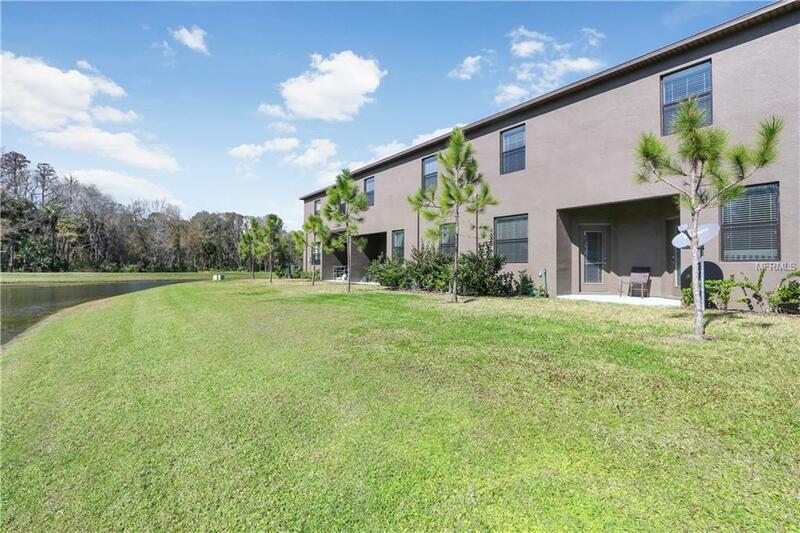 This rare townhome is located in the community of Arbors at Wiregrass Ranch and is a maintenance free community that features a private walking trail, Central Bark Park, community pool and many other amenities. 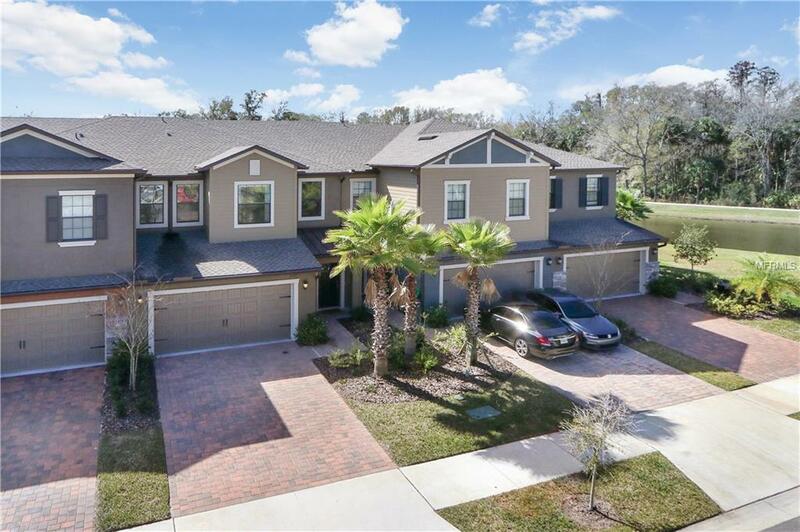 This popular floor plan has an open concept with the master bedroom downstairs, granite counter tops in the kitchen and bathrooms, espresso cabinets, stainless steel appliances, oversized 2 car garage and NO REAR NEIGHBORS with a great CONSERVATION and WATER VIEW. The upstairs boasts an oversized loft area that can be used as a secondary living room, 3 large bedrooms, OFFICE and laundry room. 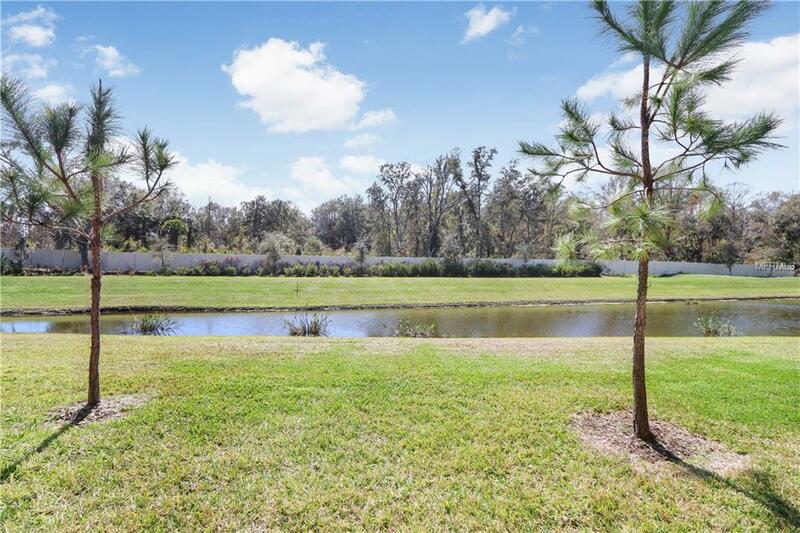 Located in the heart of Wesley Chapel and conveniently located just minutes to Wiregrass Mall, Florida center ICE, Advent Health Hospital, Tampa Premium Outlet mall, The Grove, Costco/Sams Club, restaurants, shopping, interstate I-75 and much more!